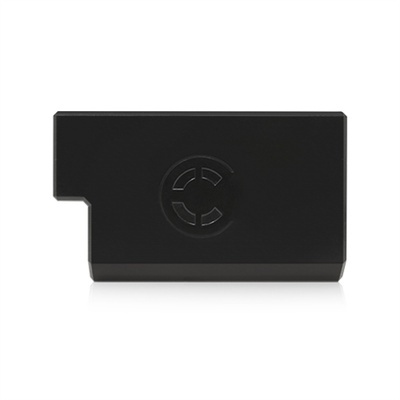 Product #60799 | SKU NPF-SHD | 0.0 (no ratings yet) Thanks for your rating! A near 60wh L-series type lithium-ion battery pack design to provide a lower profile powering solution for the SmallHD Focus monitors. A deposit of $15.00 is required for this pre-order. The Core SWX NPF Flat Pack is a near 60wh L-series type lithium-ion battery pack design to provide a lower profile powering solution for the SmallHD Focus monitors.